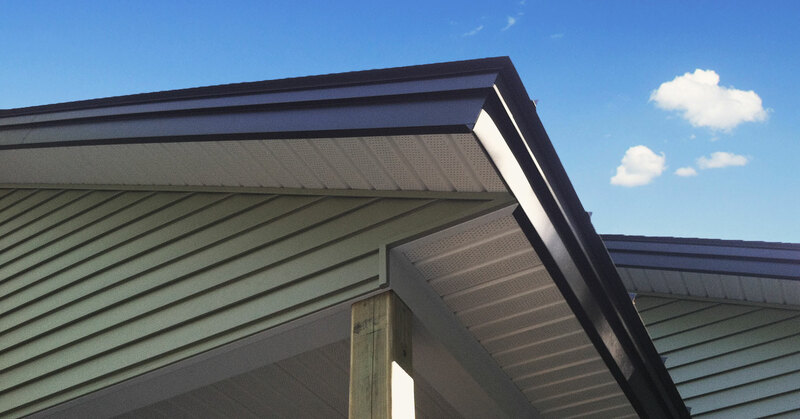 As an experienced gutter installation service provider, Top Notch Vinyl Siding gutter specialists are experienced in recognizing problems with drainage systems and provide effective solutions for the ultimate protection and maintenance of any roof and gutter system in the Moultonborough region. Select from a range of materials and components that are customized precisely for your property. Consult with knowledgeable specialists for reliable expertise when repair or replacement is necessary. Gutters are an important part of the extension of any roof and ensure that all water drains away from the house and its foundation. Our experienced installers can help you choose the most optimal system that includes 5 inch K-style gutters. Top Notch Vinyl Siding provides a range of colors that aesthetically enhance your home while preserving its structural integrity. Consult with a Top Notch Vinyl Siding specialist to find out more at (603) 393-8480. Improperly maintained gutters put a property at risk. Consistent water overflow inevitably damages fascia boards and siding and can cause leaks in the basement that will eventually erode the foundation. Regular cleaning and repair of gutter end caps, the downspout, and gutter corners is an essential part of home maintenance. Prompt repair or replacement of gutters now, helps to avoid costly overhaul and emergency restoration down the line. No problem is too big and no project too small for Top Notch Vinyl Siding; the Moultonborough gutter experts. 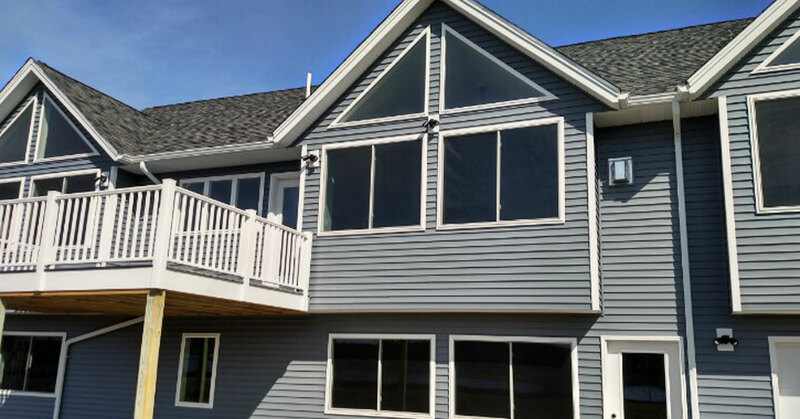 All information provided is provided for information purposes only and does not constitute a legal contract between Top Notch Vinyl Siding and any person or entity unless otherwise specified. Information is subject to change without prior notice. Although every reasonable effort is made to present current and accurate information, LinkNow™ Media makes no guarantees of any kind.